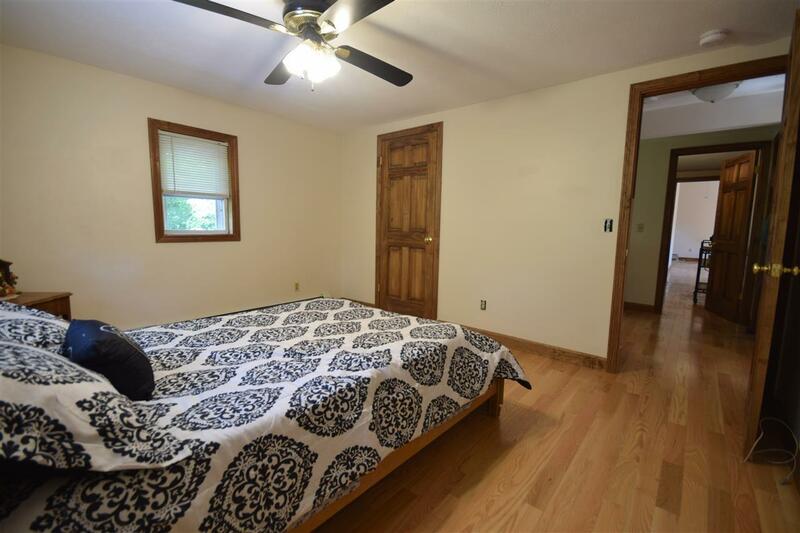 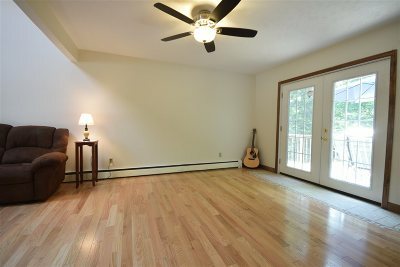 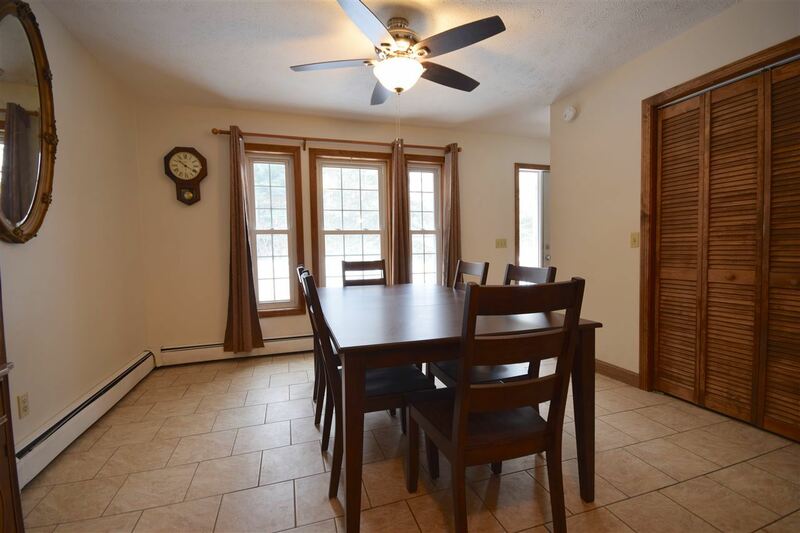 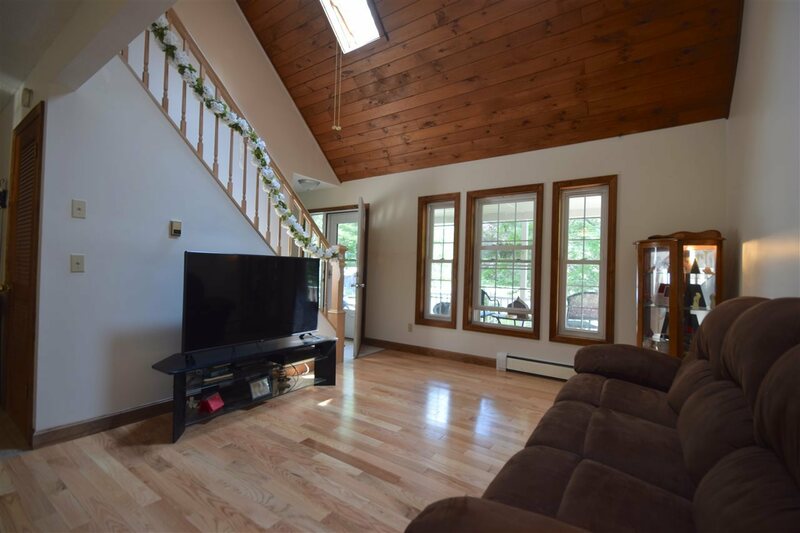 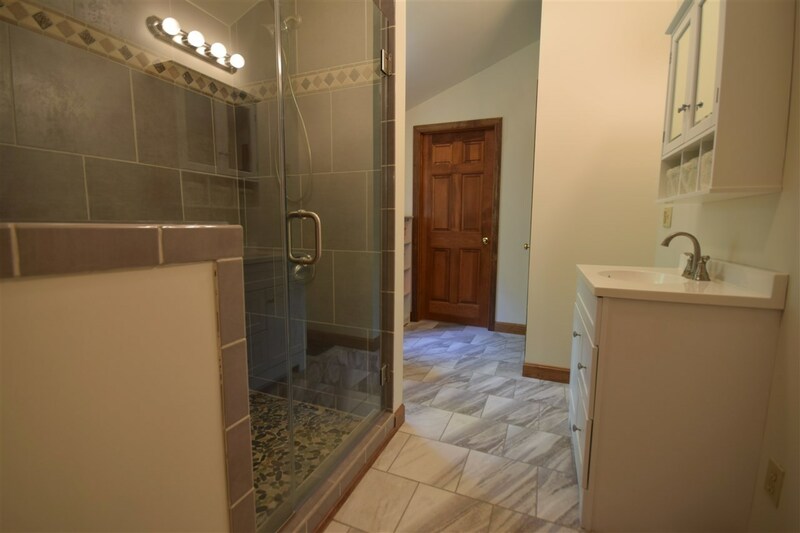 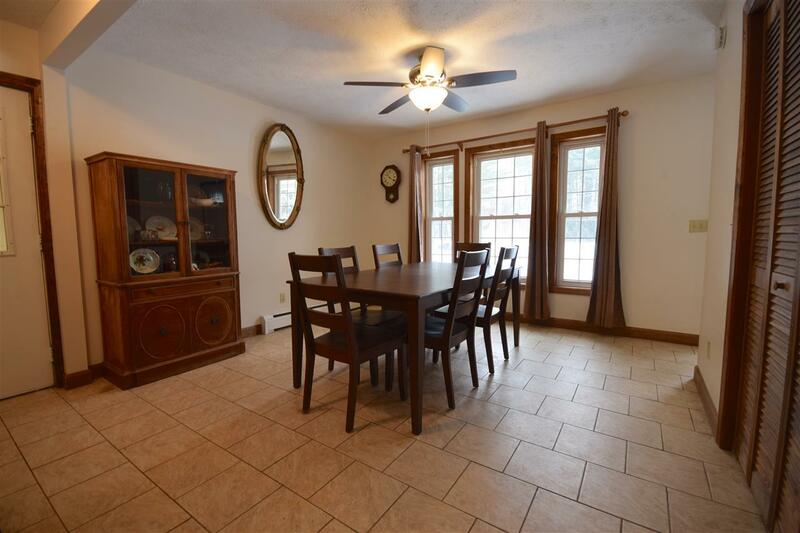 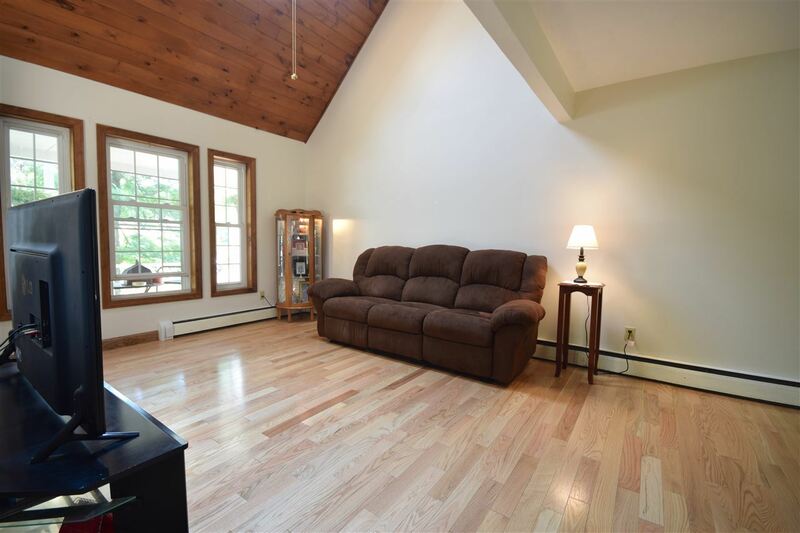 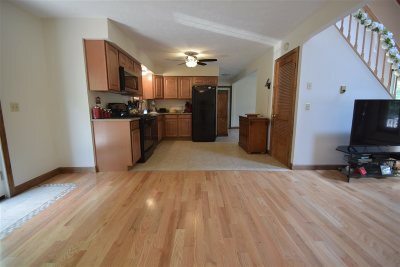 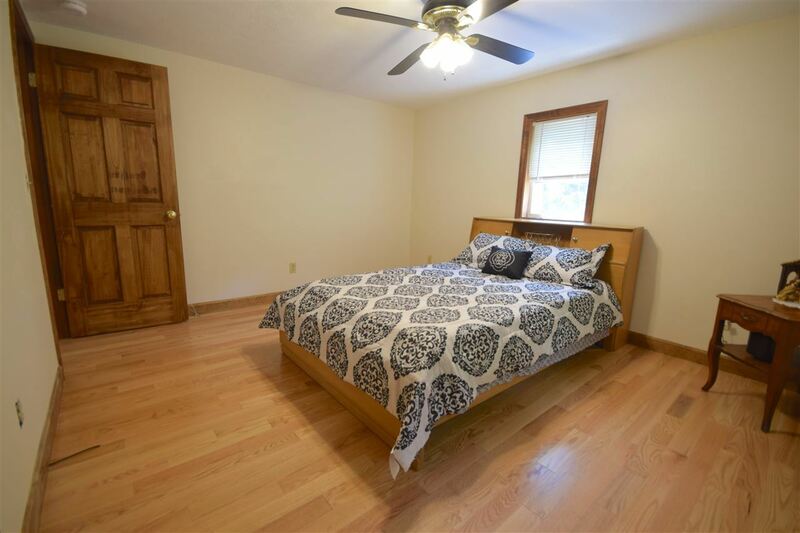 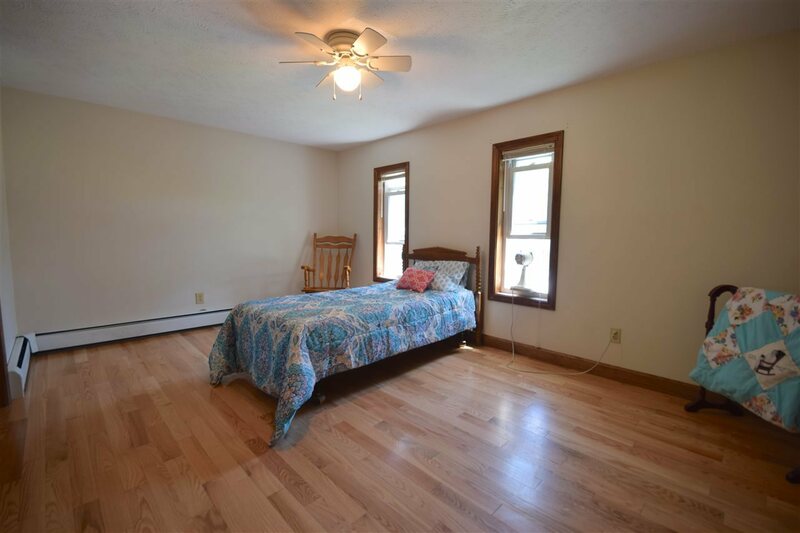 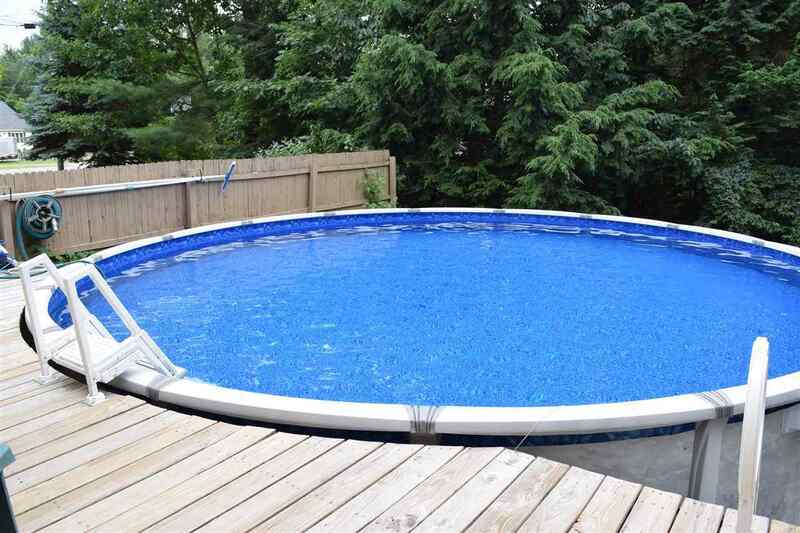 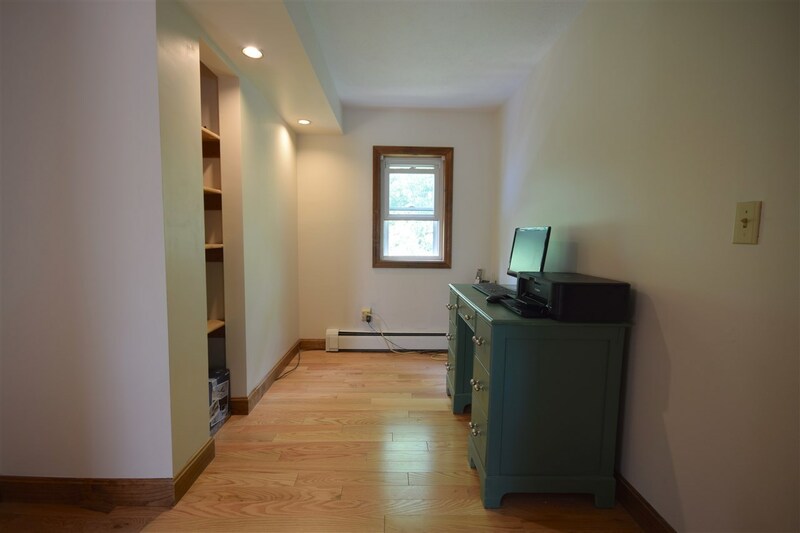 This 3 bedroom 1.75 bath home has been completely renovated. 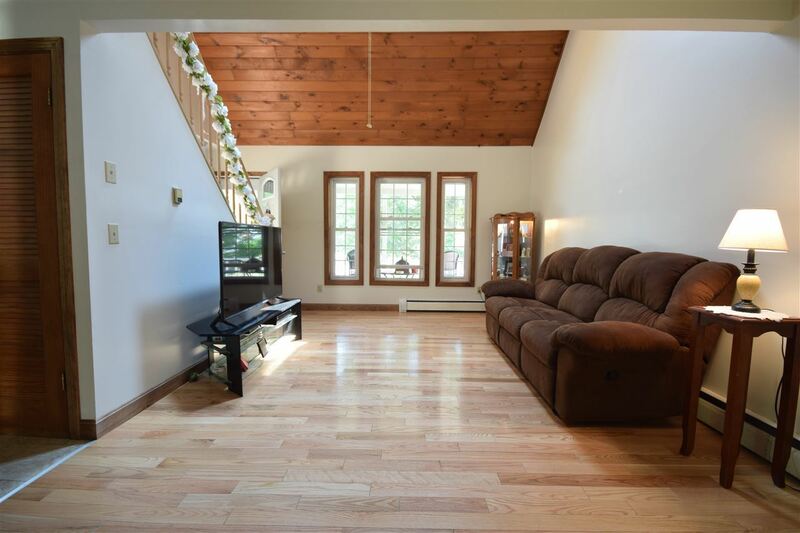 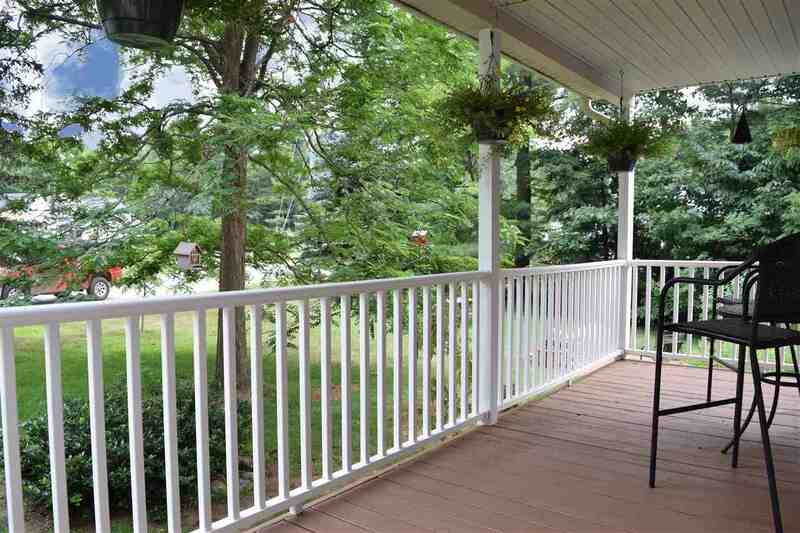 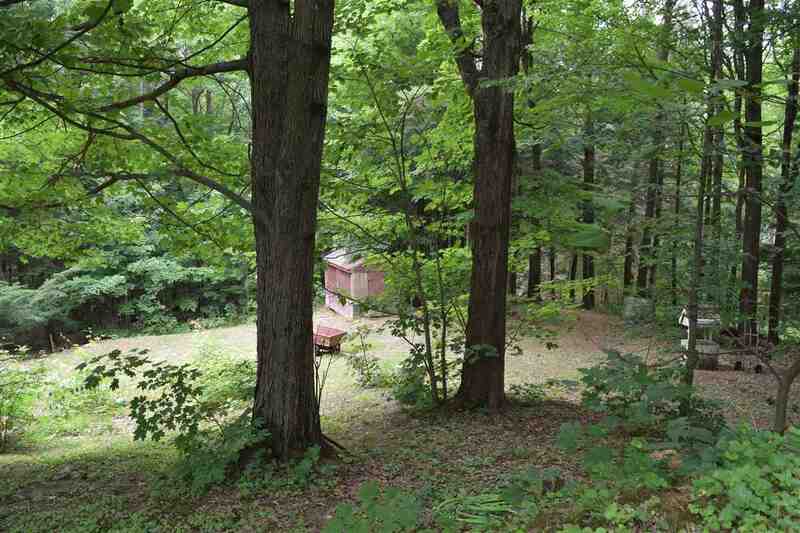 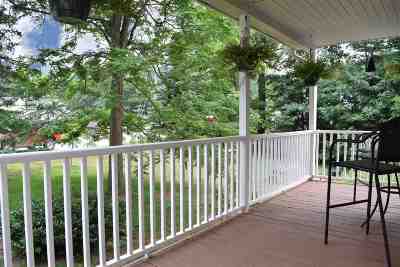 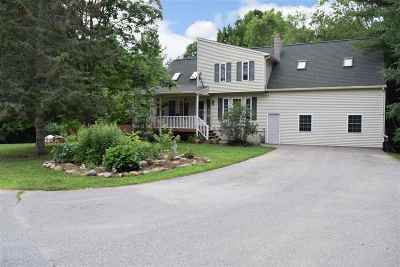 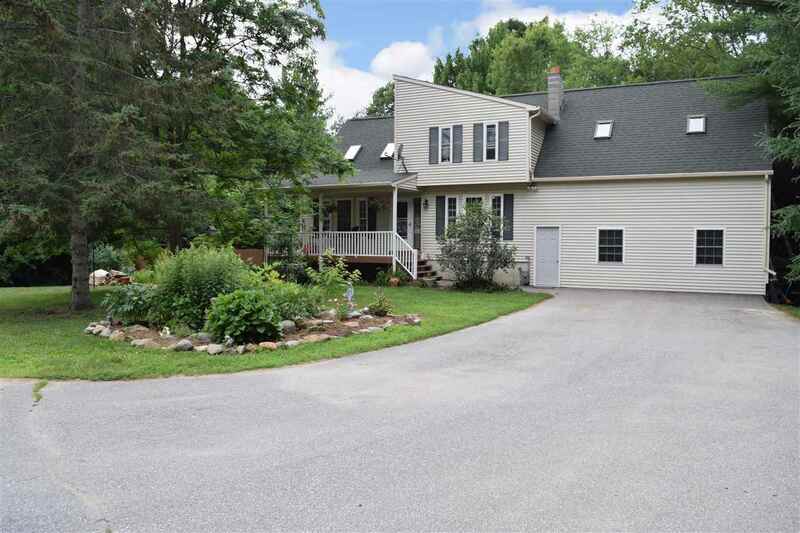 It is nestled on 4.6 acres at the end of a quiet cul-de-sac. On the first floor, you'll find the living room with stunning cathedral ceilings highlighted with skylights, a fully remodeled kitchen with maple cabinets and quartz countertops, an informal dining area along with a large formal dining room, a full bath and a huge bonus room which has endless possibilities. 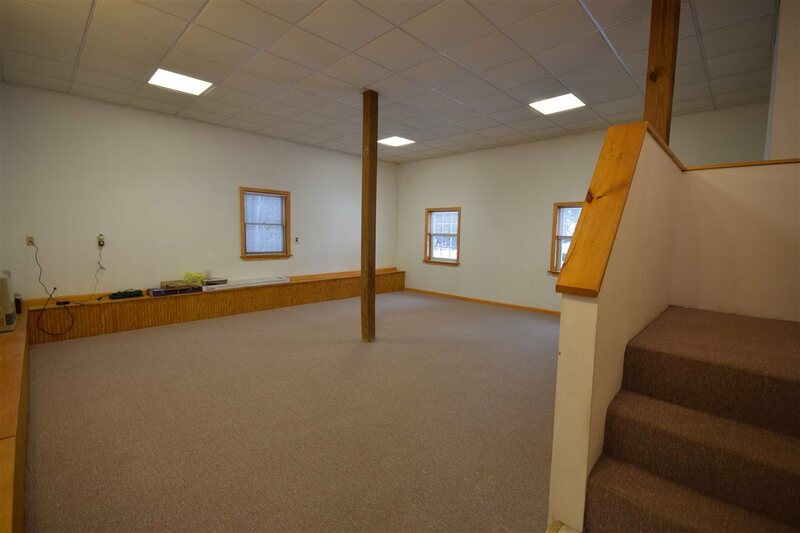 Use it as a family room, media room, exercise room, game room, home office, hobby room or at home business approved by the Town. 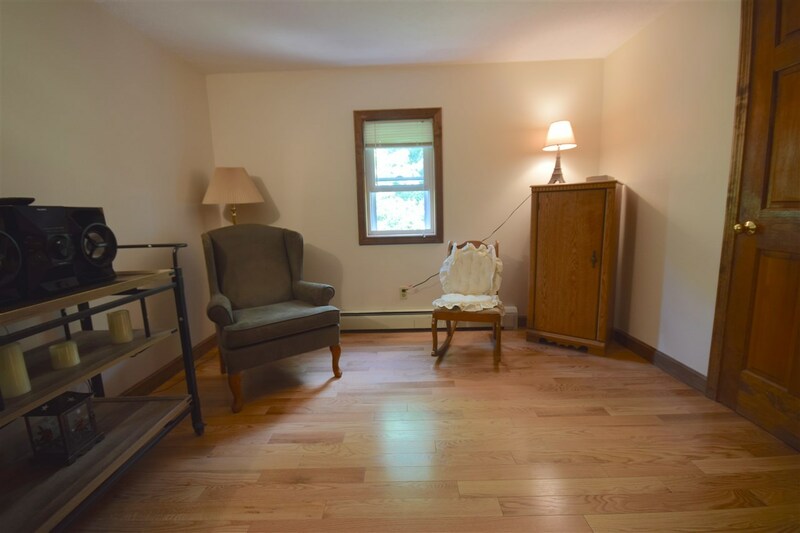 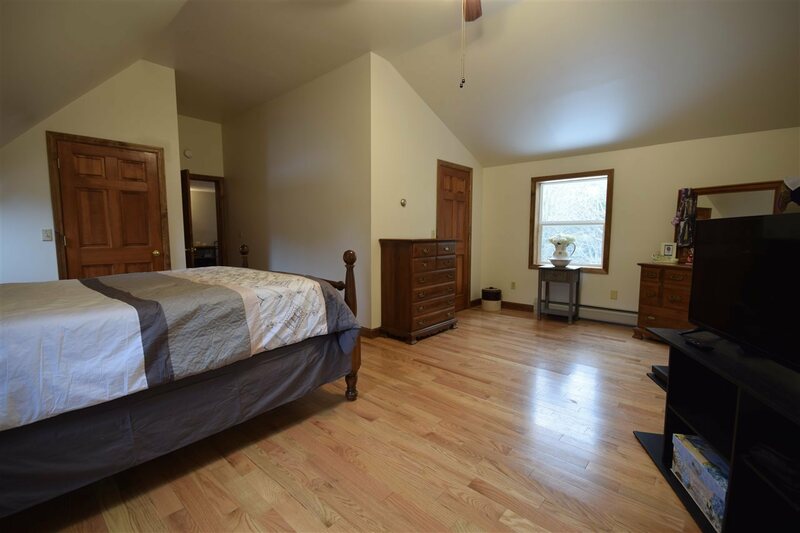 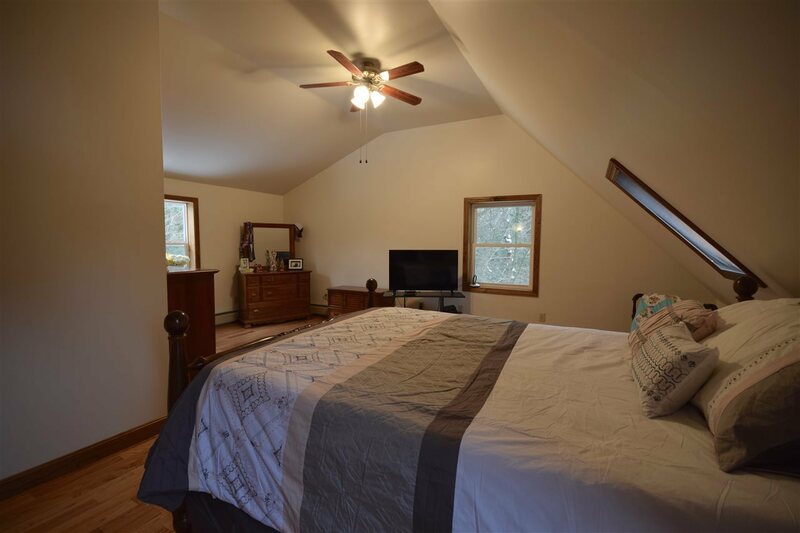 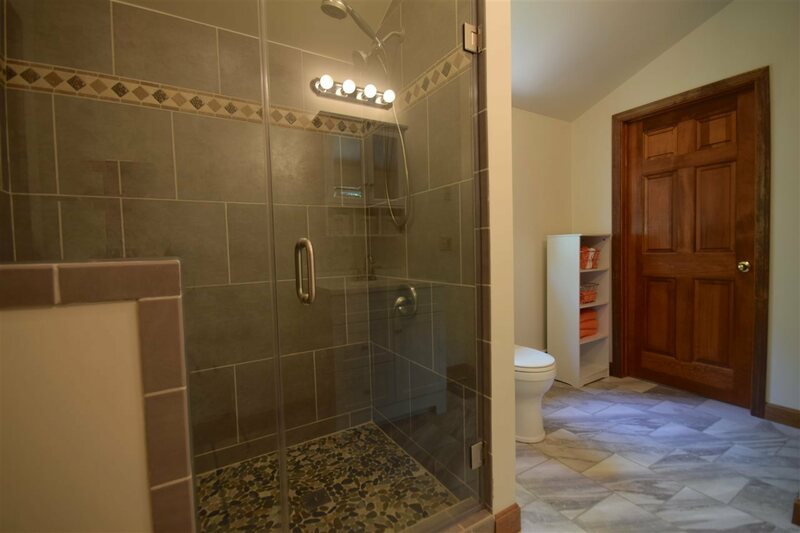 The upstairs features 3 bedrooms, a beautiful updated bathroom with walk in shower, an office and a reading room. 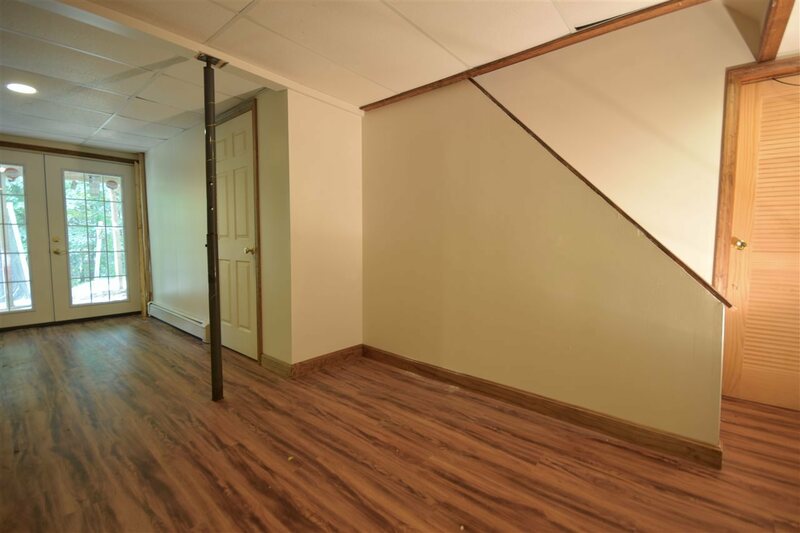 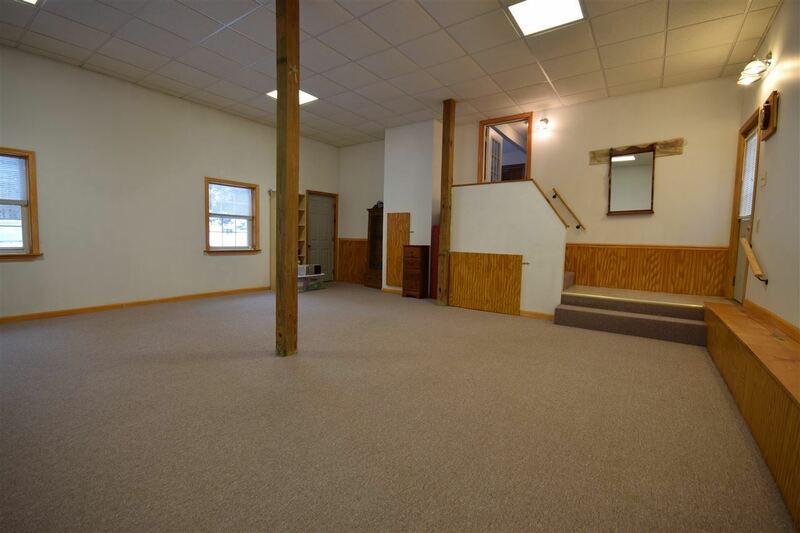 The basement includes lots of finished space for a game room or hobby space along with a storage/utility room. 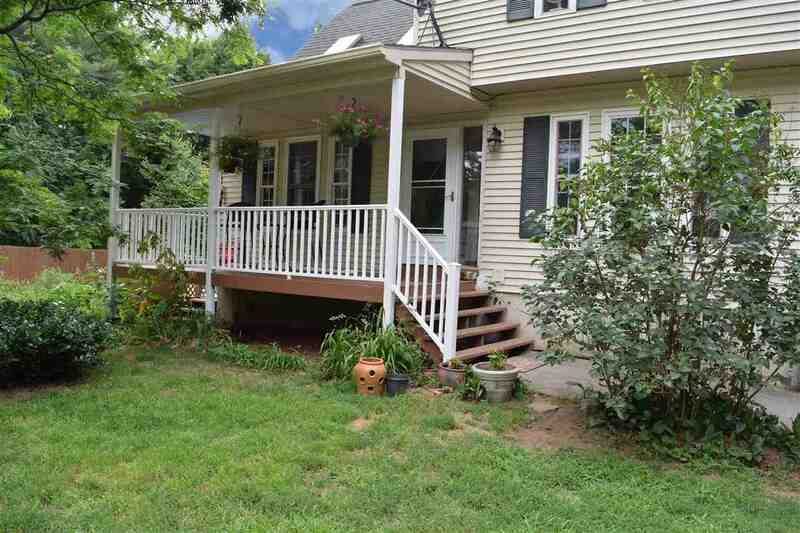 Beautiful covered front porch and above ground pool for summertime fun! 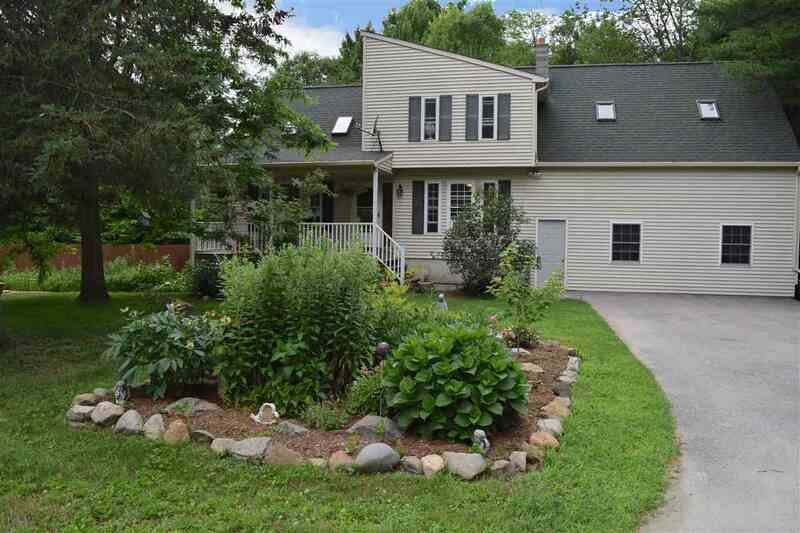 Mature perennial gardens. 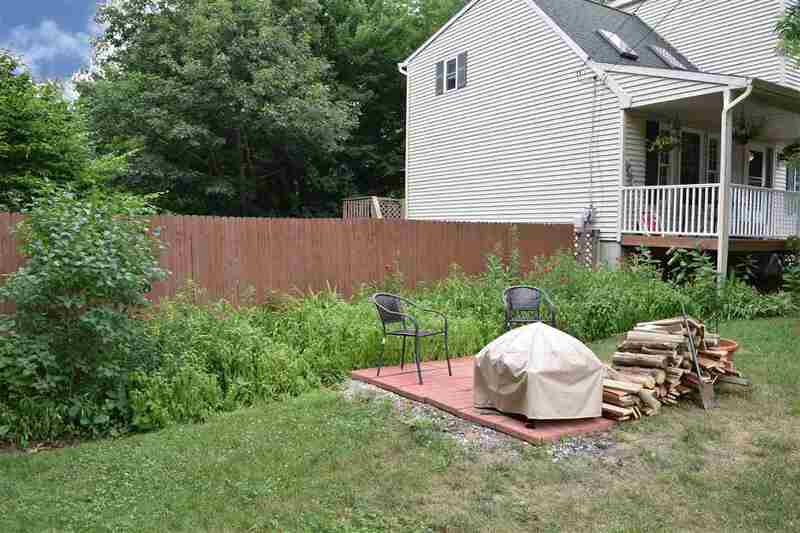 3 sheds. 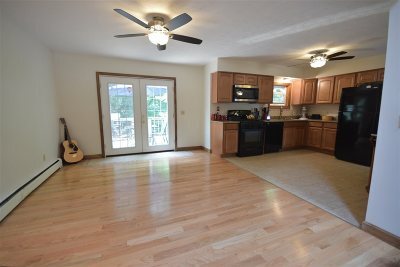 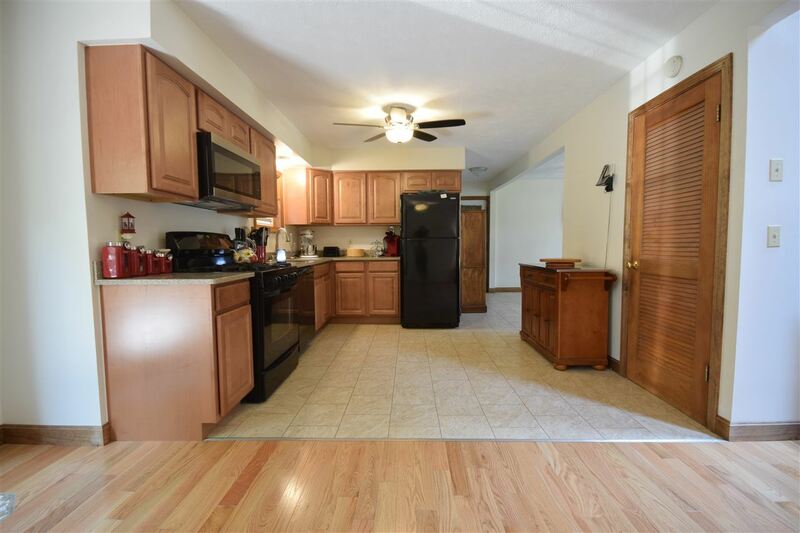 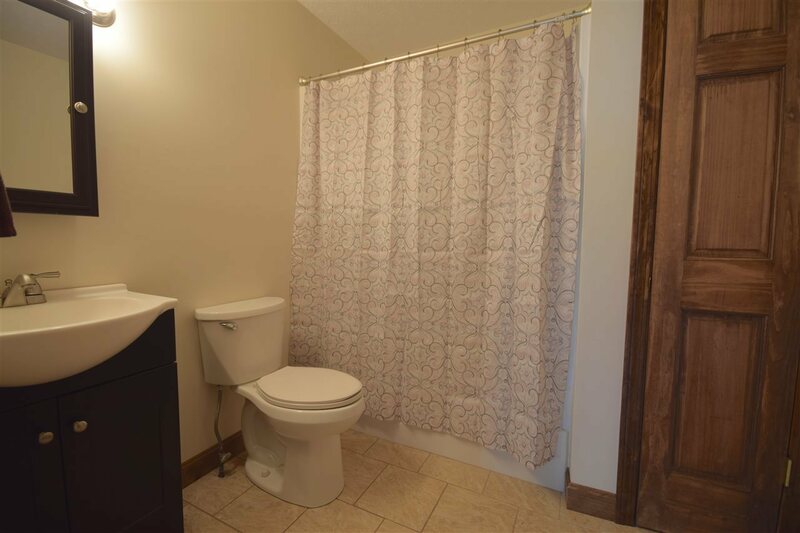 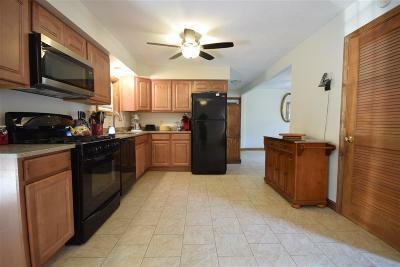 Recent renovations include new flooring, new kitchen cabinets and countertops, interior has been repainted, light fixtures, seamless gutters, new pool liner and more! 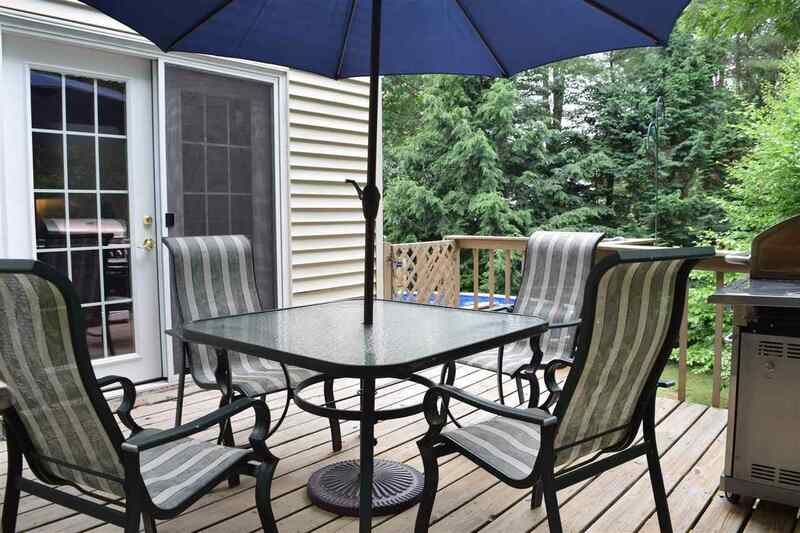 Enjoy your evenings bbq&apos;ing on the back porch or the front patio. 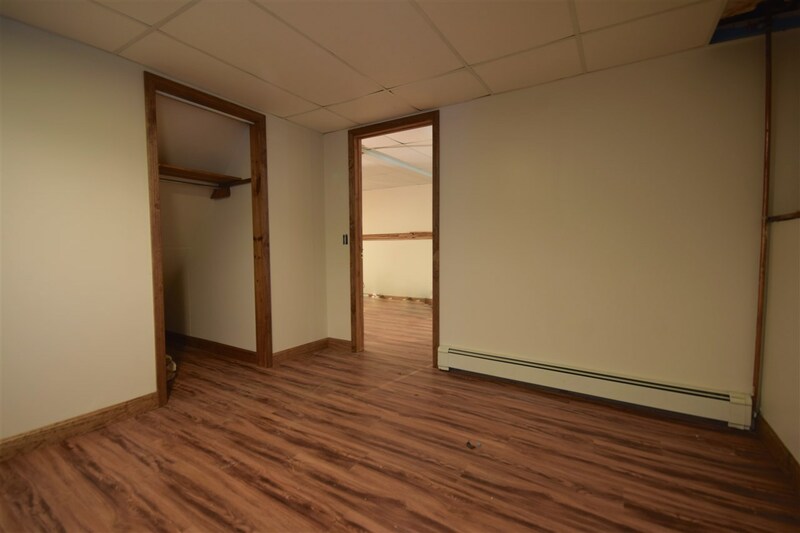 Room 1 Dimensions: 14&apos; X 11&apos;9"
Room 12 Dimensions: 13&apos;8" X 11&apos;1"
Room 2 Dimensions: 12&apos;4" X 11&apos;6"
Room 3 Dimensions: 12&apos;1" X 11&apos;3"
Room 4 Dimensions: 11&apos;9" X 10&apos;9"
Room 5 Dimensions: 20&apos;5" X 17&apos;9"
Room 6 Dimensions: 13&apos;1" X 11&apos;4"
Room 7 Dimensions: 15&apos;6" X 12&apos;11"
Room 8 Dimensions: 8&apos;4" X 5&apos;11"
Room 9 Dimensions: 11&apos;6" X 10&apos;6"